Last edited by CCA Corvette Parts; 03-03-2018 at 11:01 AM. Just a question. I have been unable to find 427 logo mats for my brand new 427. My did not come with the Heritage Pkg (I wanted plain hood with no stripes so I'm glad this particular car did not have that pkg). I do, however, want the mats. 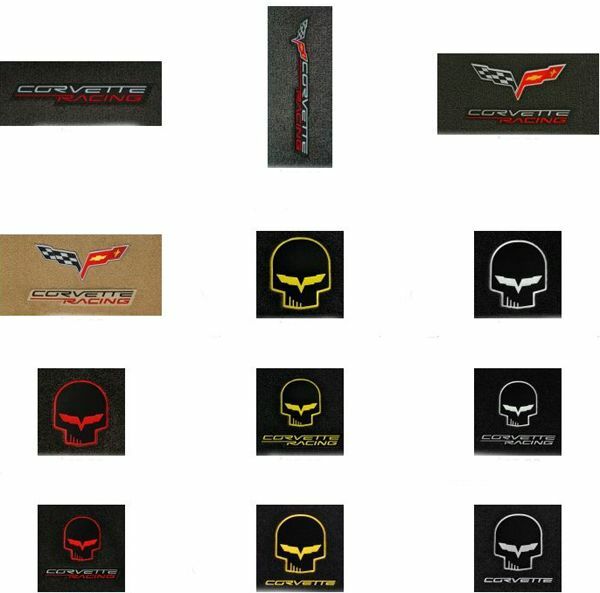 How then do I go about finding the 427 mats (officially licensed GM prod.).? 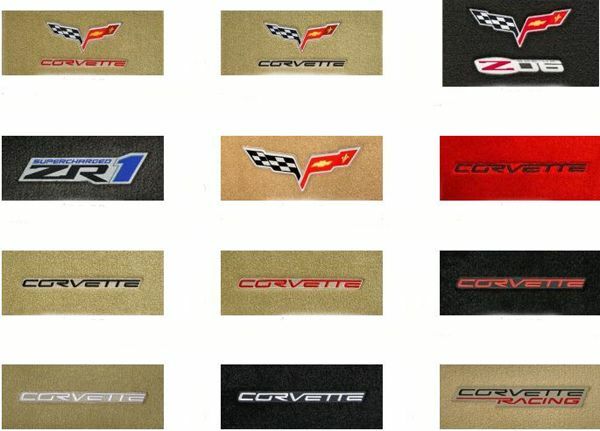 GM has not Licensed the 427 Logo for reproduction yet. That's what I thought you might say. Well guess I'll have to wait. Thanks for the confirmation. Appreciate it. They are about $135 from GM. They are the same size as the standard factory plain mats. Like you I opted to not get the heritage package. $1200 for two stripes and two floor mats just didn't make sense for me. The factory mats are not as nice as the Lloyds mats as they don't have the same floor coverage. We can only hope that the logo gets released for repro soon. Love mine....I got the combo pack...floor mats and one for the trunk...love them!!! would you happen to have any for the 2012 Centennial GS? 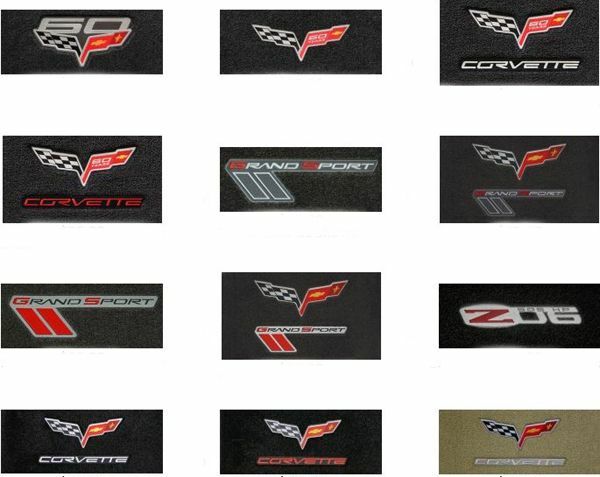 The mats will fit, but GM has not Licensed a Centennial Logo yet. Any possibility of ordering throught you but with a custom logo? picked is a single logo price. Last edited by CCA Corvette Parts; 12-03-2013 at 12:35 PM. I keep seeing the 427 (officially licensed by GM) on ebay but not here to the best of my knowledge. What gives? Just ordered a set. Thanks chip. Tks for the sale Bruce.